It’s a beautiful day, and you and your family have finally made it to Universal Orlando Resort. You are eagerly making your way to the most anticipated ride; with every step moving quicker and each stride longer, you finally make it to the entrance. You are so excited to finally experience this attraction together. The time comes to finally take a seat and strap in, and the grin on your face says it all. But then the ride begins and that first drop, turn, or dip wipes that grin right off your face, and all of your energy is focused on making it through the experience without getting sick. The attraction finally stops and the applause begins. While most clap due to the exciting thrill they just experienced, you do so because the experience is over and you are excited to be on solid, non-moving ground. 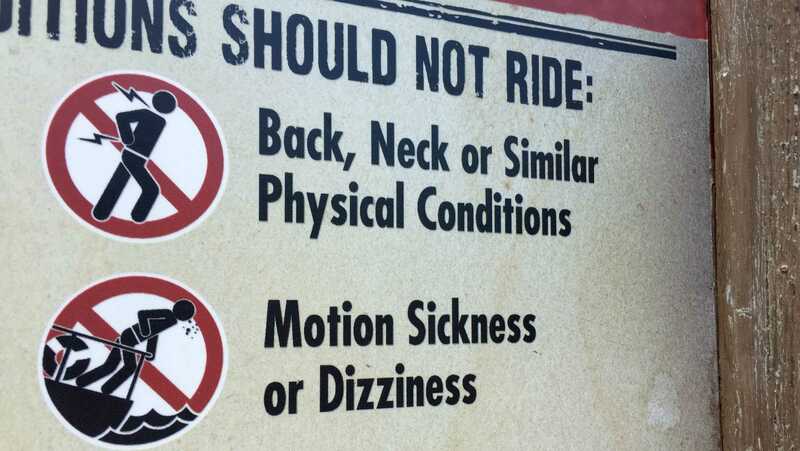 All of a sudden it hits you – how are you going to have fun on all these rides when you’ve encountered the worst theme park villain of all time: motion sickness? No need to fear! 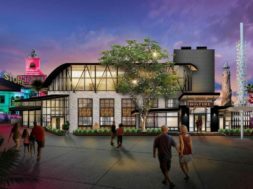 There are many options and helpful tricks to battle motion sickness and not let it interfere with your thrilling day at Universal Orlando. 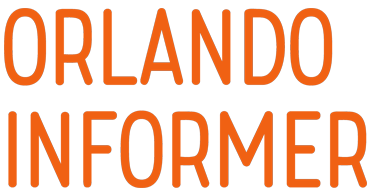 We will go over some of the great attractions Universal offers that won’t make you sick and are sometimes easily missed, along with some rides to avoid at all costs to not ruin your whole day. 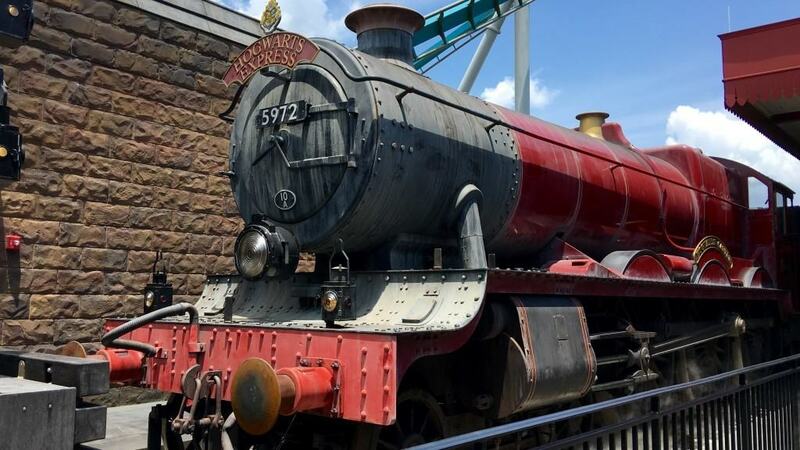 Whether you are planning your big dream vacation or are considering investing in annual passes to Universal, this guide will help with managing motion sickness on your next trip. 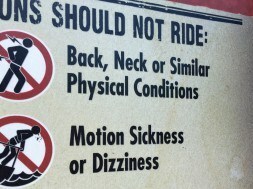 You may be well aware of your motion sickness issues, or perhaps it’s your first time visiting a theme park – either way, my best advice is to have a plan before you go. The worst thing is being stuck at the park and having to round up Dramamine, and good luck finding a non-drowsy version! Important: you should always consult a doctor for any medical advice. This blog post is meant to show the author’s experience, not to replace the important role that a medical professional should play. 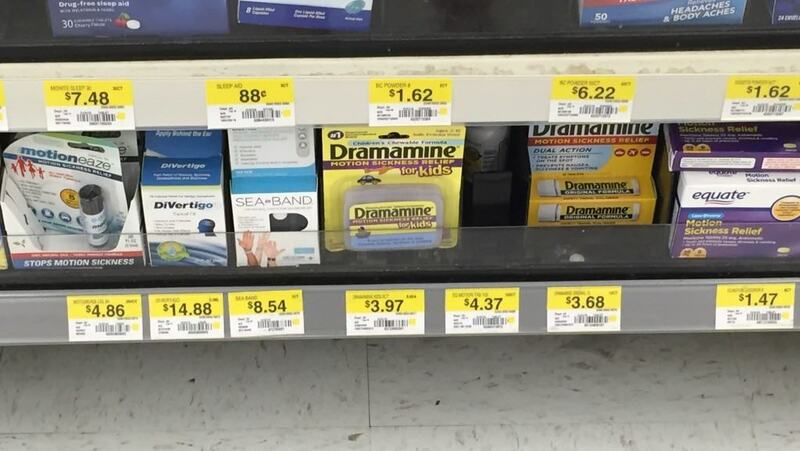 Take a trip to the local drugstore and head to the pharmacy to pick up a mix of different remedies: an oral medicine, such as Dramamine (non-drowsy); drops to put behind the ears, like Motioneaze; or (by far my favorite) motion sickness bands, such as Sea Bands. Motion sickness bands may not be the most attractive look, but it’s definitely the most beneficial. Give yourself and your family time to try all three types of remedies before you arrive for your vacation, as sometimes you may still get drowsy with a non-drowsy oral medicine – another obstacle is not what you’re looking for during your vacation! Which rides may induce motion sickness? 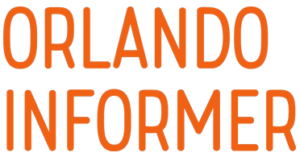 To help give a better idea of what to expect on each ride, I have divided the rides at both Universal Studios Florida and Islands of Adventure into five categories, with one being the easiest to ride and five being the most challenging and not recommended to ride with motion sickness. A summary along with some helpful hints has been given regarding each category. These rides are slower-moving, laid-back, enjoyable experiences; your motion sickness may not even be affected. These attractions are number one on the list to go on. These rides are manageable for guests with motion sickness and are fun to enjoy with the whole family. 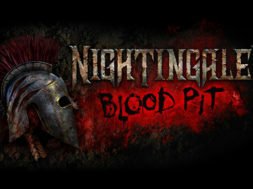 There will be sharp turns, drops, and twists at high speeds, along with some 3D effects. One of the above remedies will be a necessity for these attractions so you can fully enjoy them. These rides are more intense and become the trickiest with motion sickness; they include simulators and high-speed indoor coasters. 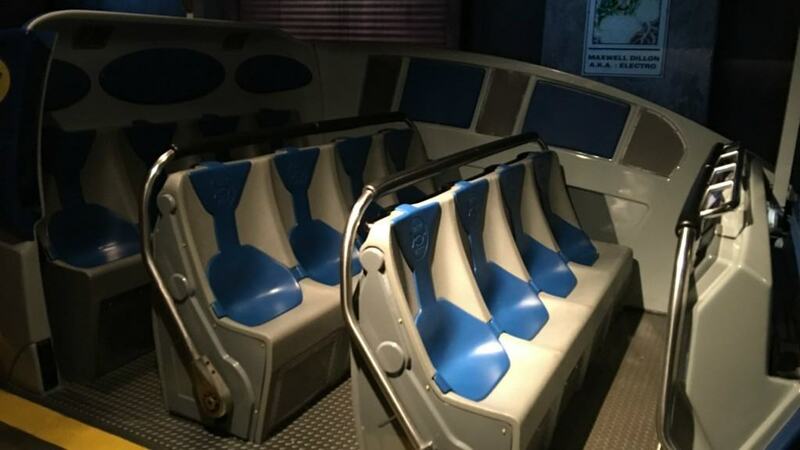 Simulators are always the most challenging for people who struggle with motion sickness, but, of course, these are usually the most popular and anticipated rides that you don’t want to miss. A remedy will be required to experience these attractions, too. Over time, I have experimented with the rides to see what is least motion-sickness inducing. I have come to a conclusion that the seat you pick to sit in is a huge variable. Most simulator and indoor coasters are composed of four rows, seating four per a row. What I have determined is the “claustrophobic” feeling of sitting up against one of the two side walls severely increases motion sickness. This being said, when loading into the vehicle, try to sit in the middle seats – seat two or three. The results are a much more enjoyable ride experience. Along with sitting in the middle seats away from the two side walls, wear those motion sickness bands. They will help balance you during these rides, resulting in less feeling sick and feeling more exhilarated. 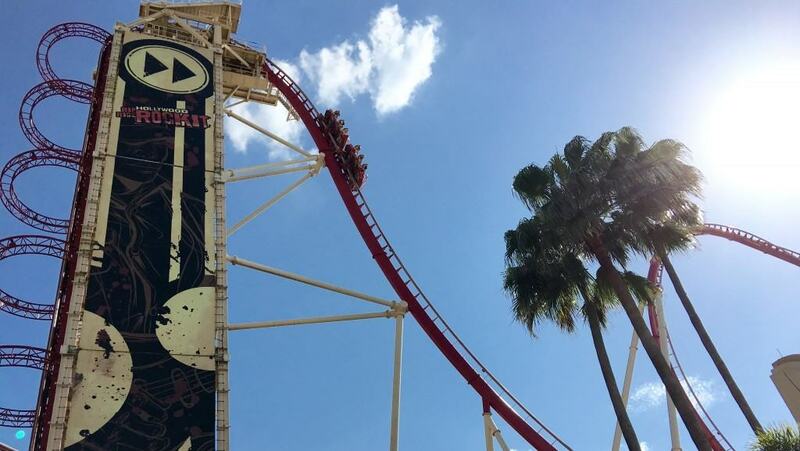 These attractions are the big, monster roller coasters with the steep drops, upside-down spins, and extreme high speeds. These rides can still be tricky even with motion sickness remedies. I would urge you to try the other categories first and get a sense for how you are feeling; if you’re doing great with the previous category’s experiences, then, by all means, try one of this category’s rides and see how you do. If, on the other hand, the previous category was a bit of a challenge, I would not attempt any of the attractions below. These are the attractions I urge you not to try if you suffer from motion sickness. However, if you have been able to do all the others with ease, using one of the motion sickness remedies outlined above, then maybe give them a try. And if you have had any difficulty with the previously mentioned rides, please avoid these at all costs. If you are in a situation where the rest of the family wants to go on the attraction and it’s a long wait, no problem! You can still go through the queue with your party – just let the ride attendant know you will not be riding. You can walk through the line with the group and wait in the child-swap area while everyone else is experiencing the attraction, without feeling alone outside by yourself for the duration of their wait time. 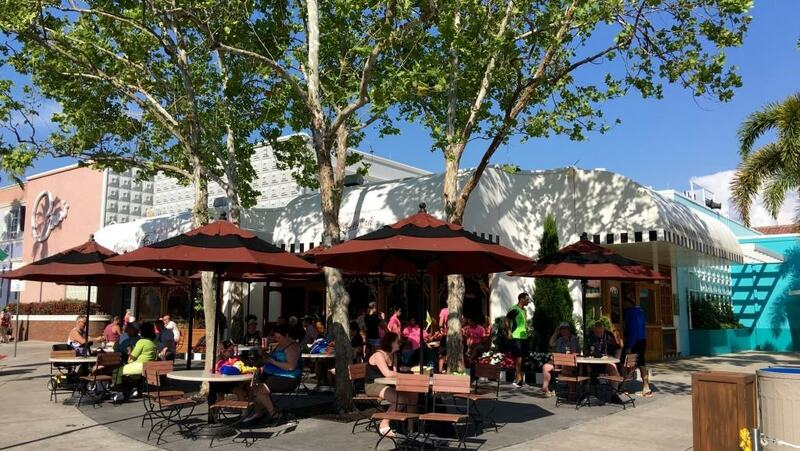 Perhaps you welcome a bit of quiet time to relax while the others get in line for a ride that is too much for you to handle – why not go enjoy a refreshing drink or pastry at a nearby cafe? Rides aren’t the only form of entertainment! With such a busy day in front of you, the shows and interactive experiences that Universal Orlando offers may be forgotten or overlooked. 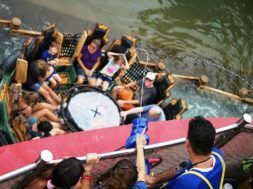 When struggling with motion sickness, the following are fantastic alternatives that really give you the satisfaction of being immersed in another world, just like the rides. My number-one show not to miss is Blues Brothers. By far, my favorite – and the most magical – form of entertainment at the parks besides the attractions would have to be the interactive wand experiences. These do require an interactive wand to be purchased ($47.95 + tax); however, if you and your family enjoy The Wizarding World of Harry Potter, I promise this is well worth it. 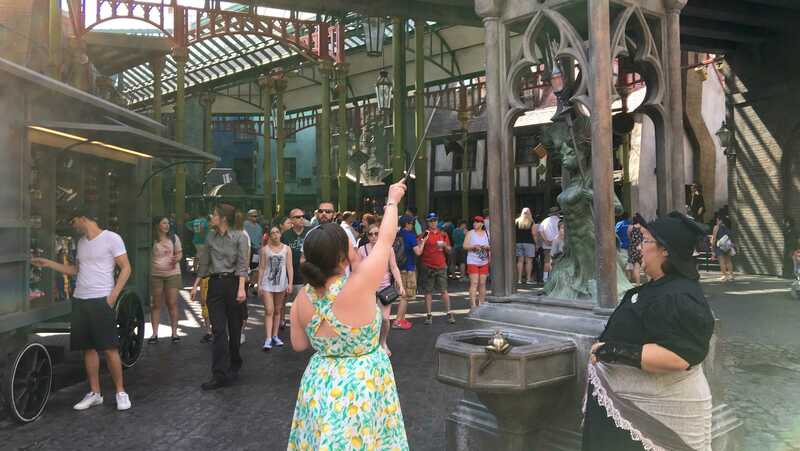 Not only is it fun and exciting to take part in casting spells, it is also a bit of a scavenger hunt to find all of the interactive locations with your map, nestled in both Hogsmeade (at Islands of Adventure) and Diagon Alley (at Universal Studios Florida). 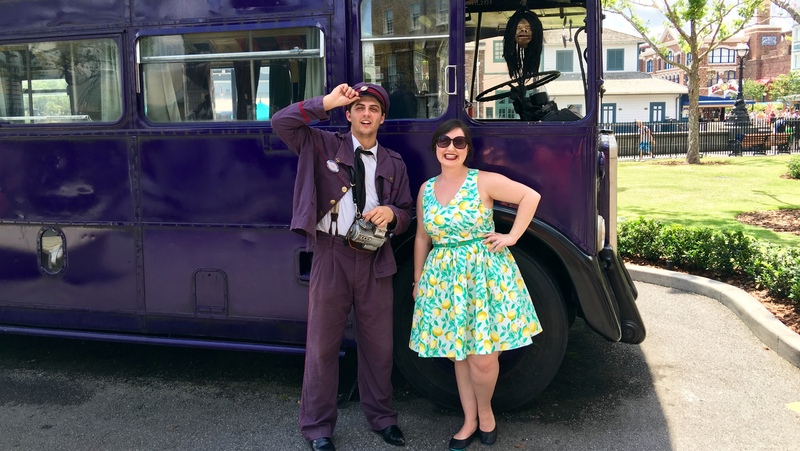 Good luck on your next trip to Universal Orlando! I’m an annual passholder who struggles with motion sickness, but I can promise you every time I go to Universal I have a wonderful time and make magical moments. I hope all of these tips will help with planning a trip you won’t forget! Share your motion sickness experiences and strategies with tens of thousands of other Universal enthusiasts in our Universal Community Facebook group. Mia Cintron Mia was born and raised on Florida’s Space Coast, her favorite activity is exploring the theme parks with her hubby, and making unforgettable memories. She wants to share her experiences and advice that drive her love for the theme parks with others. You can follow her journey on Instagram, Facebook, and her blog.